The first in a series of posts about my recent Alaskan family cruise, I’m sharing five reasons to cruise Alaska with small children. 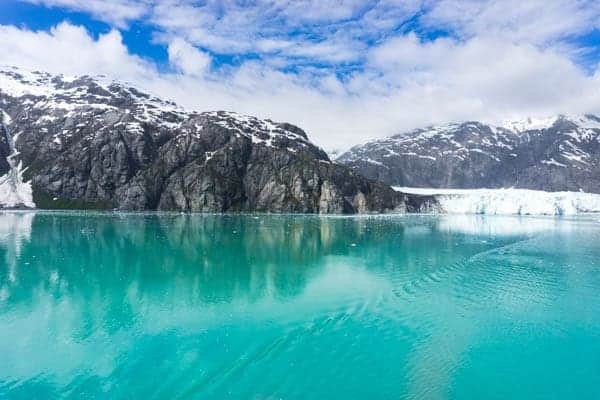 Last month my family and I went on the trip of a lifetime: an Alaskan Cruise onboard the Ruby Princess! 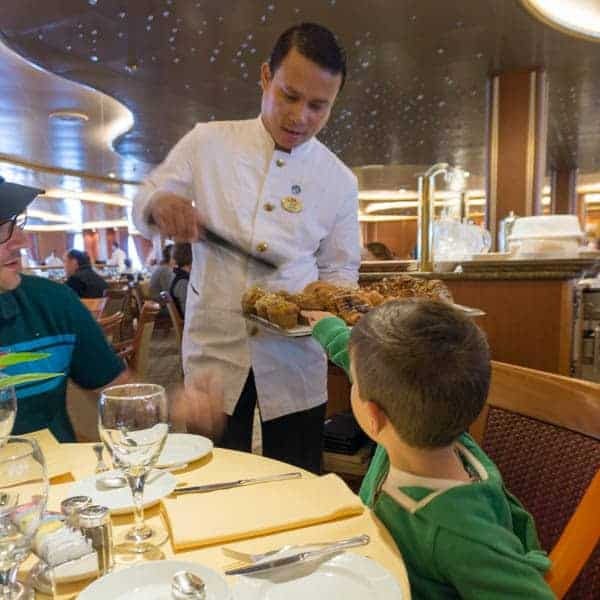 My second time partnering with Princess Cruises, this trip was particularly special because I got to bring along my husband and our two boys ages 3 and 5. My husband has wanted to go to Alaska for as long as I can remember so when the occasion arose, I immediately said yes. Our eight day Alaskan cruise began and ended in Seattle, Washington with stops in Juneau, Ketchikan, Skagway and Victoria, B.C. We also enjoyed two days at-sea including one very special sail through Glacier Bay National Park. In the weeks to come I’ll be sharing all about our Alaskan cruise including our favorite excursions, the best eats and of course plenty of beautiful photography from this oh-so-scenic adventure. To be honest, Alaska is so beautiful you really don’t need more than the photographs to tell the story but I did receive quite a few questions about traveling with small kids, staying healthy on a cruise and specifics about the cities we visited that I hope to answer in the coming months. The first topic I want to dive into head first is the matter of cruising Alaska with small kids. 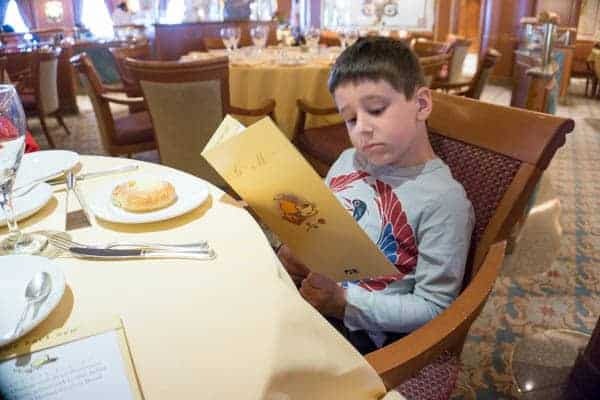 Our boys are still pretty young, ages 3 and 5, so from the minute our friends and family started to hear about our cruise, the questions started pouring in about what exactly it’s like to cruise with little ones. Let me tell you: IT WAS INCREDIBLE! For the first time in almost six years, this was the first family vacation that actually felt like a vacation. Which brings me to the number one reason I encourage everyone to cruise with small kids: containment. Unlike our usual trips to Boston or New York City, there were no streets for our kids to run into or crowds of people for them to get lost in. 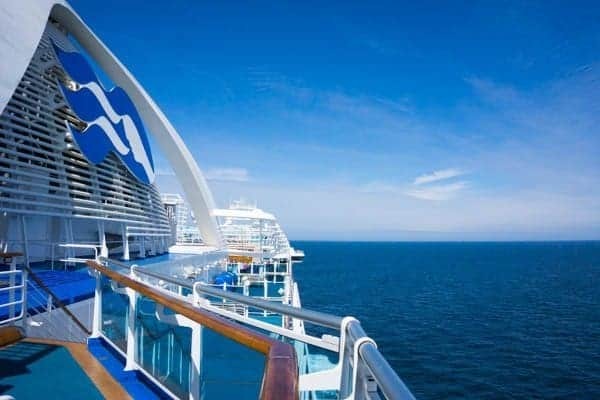 The safety and security on board Princess Cruises was a huge relief and, in fact, from the moment they stepped on board, a photograph was taken to act as their photo identification on board. If you’ve ever tried exploring a busy city with little kids, you can imagine how much more relaxing a cruise vacation was in comparison. The second reason I encourage everyone to cruise with small kids is the endless array of kids, teens and family activities. Our boys are both between the ages of 3-7 so they spent time inside Pelicans (soon to be renamed The Treehouse) every single day of our cruise. Open from 9am – 10pm with breaks at lunch and dinner, the kids club is a perfect chance for mom and dad to sneak away for a workout, spa treatments or a relaxed date night dinner. In fact, most nights we would feed the kids in one of the casual eateries around 5pm, drop them off at 6pm then head out to a fancy dinner around 7pm picking them back up before 10pm. Each day was themed with various activities and often times they would even combine the club with the next age group up for more variety and games. They had so much fun they would often be bummed out when we’d pick them up at the end of the night! 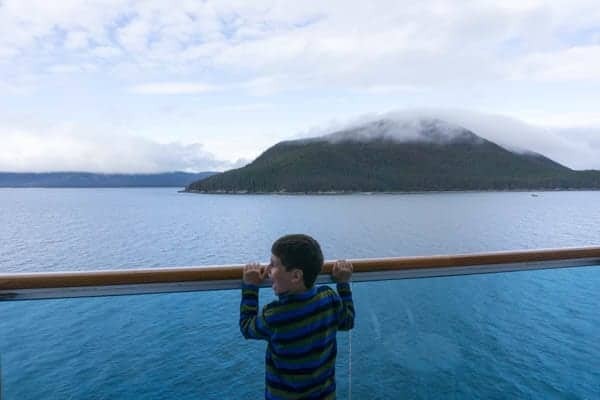 When it comes to family-friendly cruising, I can’t imagine a better destination than Alaska. Filled with endless wildlife, impressive landscape and bodies of water in every direction, the learning opportunities are endless. In partnership with Discovery Communications™, Princess has developed engaging new youth programming and wonder-filled center designs for cruisers ages 3 to 17. 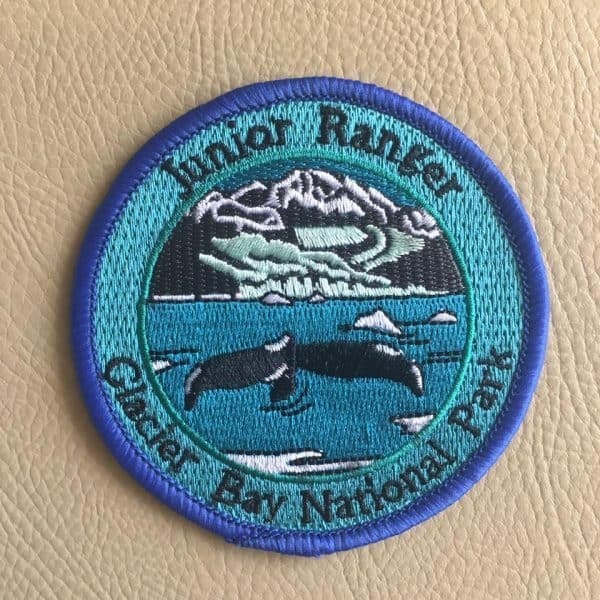 In fact, one day a local Park Ranger even came on board and our boys became Junior Park Rangers of Glacier Bay National Park! We will forever treasure their certificate and official park ranger patch they received to commemorate the occasion. 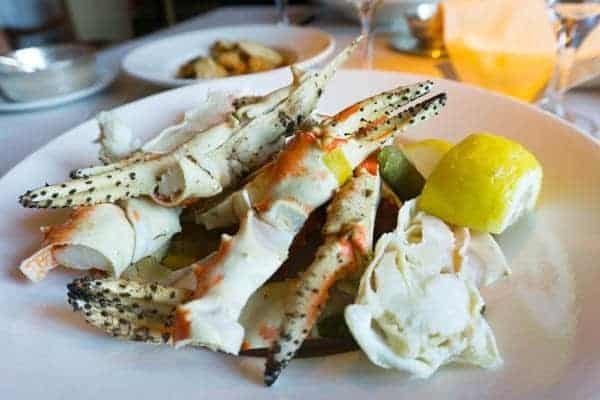 The fourth reason I recommend bringing your kids on an Alaskan cruise is the endless array of food options on board Ruby Princess. 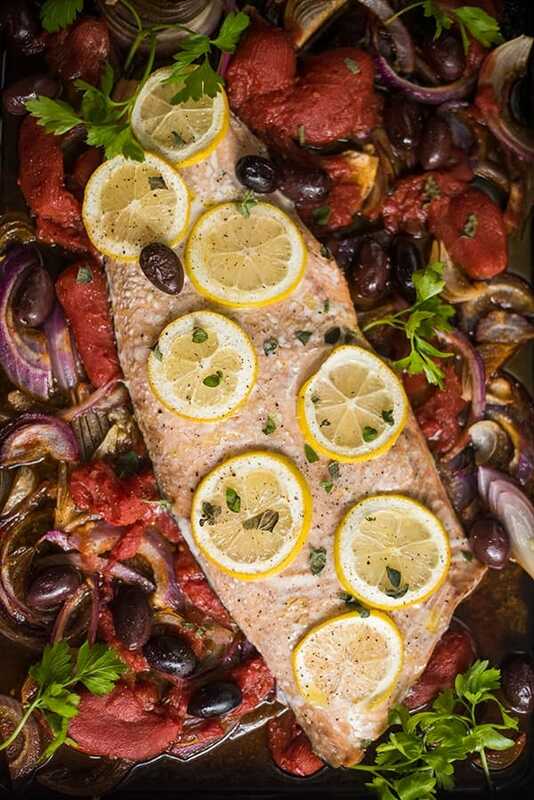 Offering a wide variety of casual and specialty dining options, there is something for even the pickiest of eaters. Our boys loved the poolside pizzeria, gigantic salad bars with all the fixings as well as the daily array of freshly baked breads and pastries every morning. 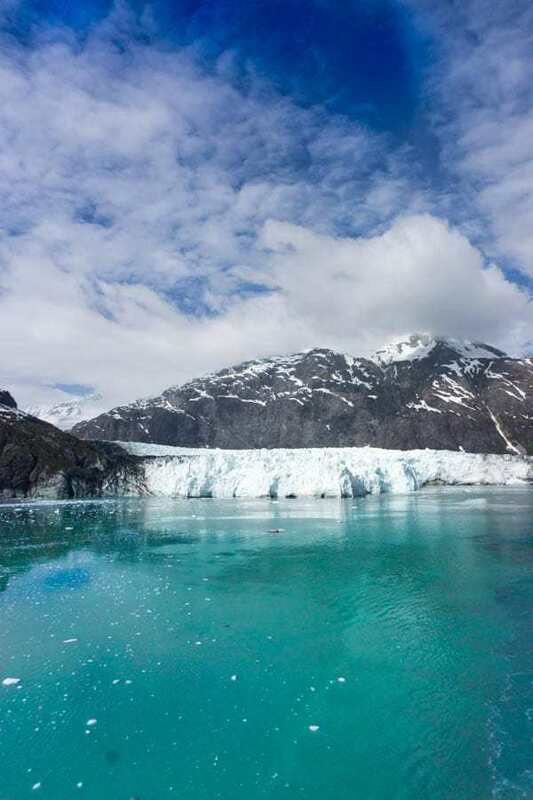 We will be sharing more to come on our Alaskan cruise soon but in the meantime, I hope I’ve convinced you to consider an Alaskan cruise for your next family vacation. 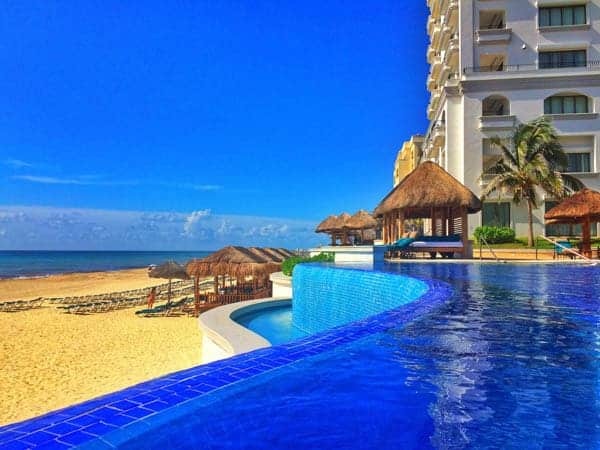 Believe me, you will forever treasure the memories created and you will be blown away by how relaxed, refreshed and recharged your family comes back feeling. Check out more of my travel destinations on my Pinterest board! Hello. Thanks for sharing your experience. I have 2 boys that are age 3 and 5. My 3 year old will just be turning 3 before we go to the cruise. He may not be potty trained at the time. Will he be able to enjoy the kids activities onboard? Also does that ship have like a splash area for the kids? 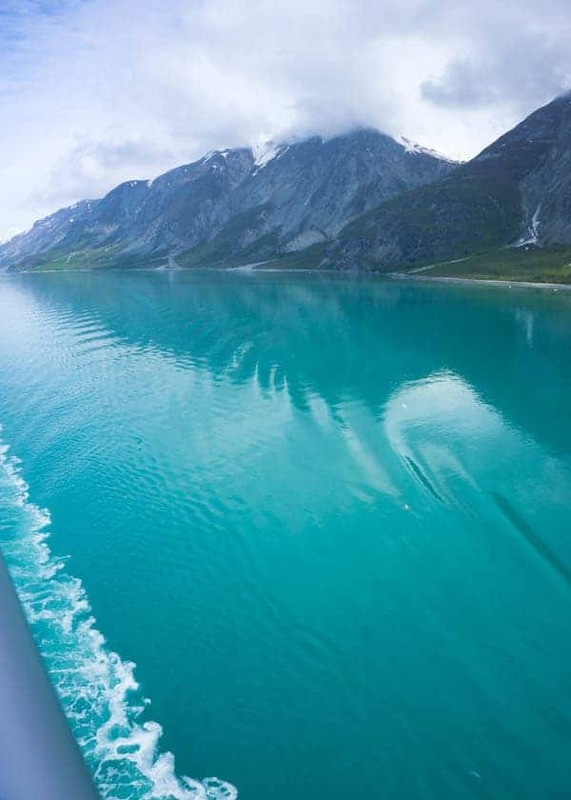 I have traveled to Alaska several times and have cruised on Princess several times. These were just my husband and I without kids. I was so concerned that they would have a good time. They are used to vacations involving theme parks and children’s museums. Any extra advice would be greatly appreciated. Thanks. Hi really enjoyed reading this. I am considering an Alaskan Cruise this summer with my 3 year old. Sounds like this would be perfect but I was wondering about access to washrooms during shore excursions. Our 3 year old is potty trained but you know how it is with little ones… he has to go when he has to go… was this an issue during your trip? Also would you recommend doing shore excursions on your own or through the ship? We are planning a cruise vacation to Alaska with our little ones..one year old twins☺. What’s ur opinion on travelling to alaska with babies? This cruise looks like a nice change of pace from the usual tropical cruise. 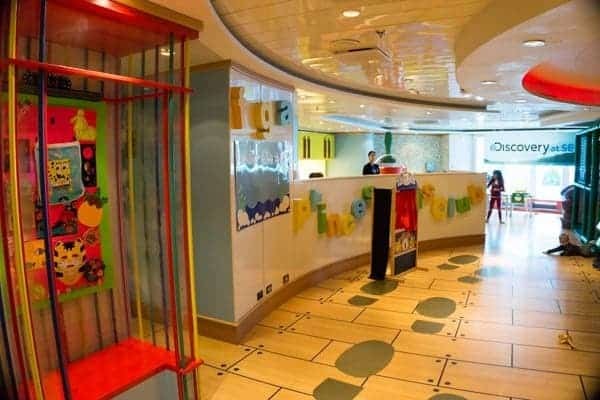 And it’d seem the fact that this cruise has a place where you can drop your kids off and enjoy some time alone is reason enough to take your kids on this cruise! 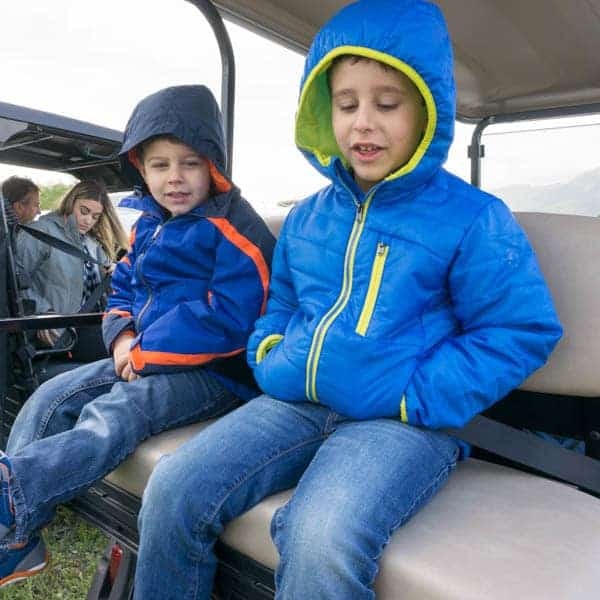 Even if you don’t drop them off there every day, even having just a few days for you and your spouse would be… well, a godsend, as anyone who has kids knows very well. Yes absolutely! I can’t recommend it enough! When did you go on the cruise? Next year my wife and I celebrate our 50th and we want to do something with our kids and grandkids – age 3-6-8. 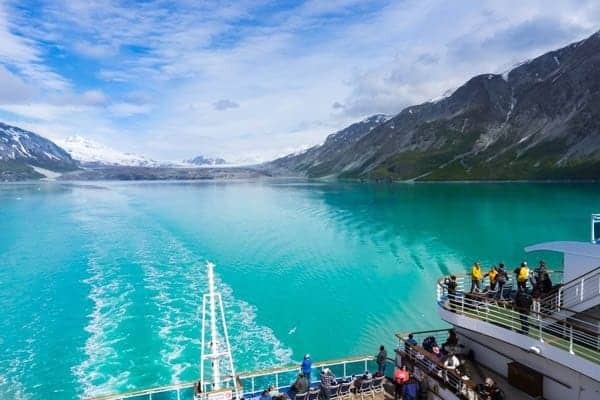 Alaska cruise sounds interesting, any other places we should consider? PLEASE DO ALASKA!! It was hands down the best family vacation we’ve ever done!!!! Are you still considering it? Yes, but not till summer of 2019. Right now just researching where we might go as a extended family of eleven. Keep me posted!! Happy travel planning Mike! I would love to visit Alaska again! We went for our 20th anniversary, 8 years ago, so no kids. But I would love to bring them on a cruise! It’s such a GREAT option for vacationing with kids!! Yes I can totally see how good a cruise like this would be with a young family, as you say, plenty for them to do on board but also security and safety, and of course all the lovely stops on the itinerary. Yes exactly!! I think people are intimidated by it but it really was so much more relaxing than normal. I’m not a mom yet, but I totally get why a cruise ship in such a calm scenery is a winning situation for the whole family. Like you’ve said: no cars and the kids get to run around and you’ve get to relax knowing they won’t get lost. 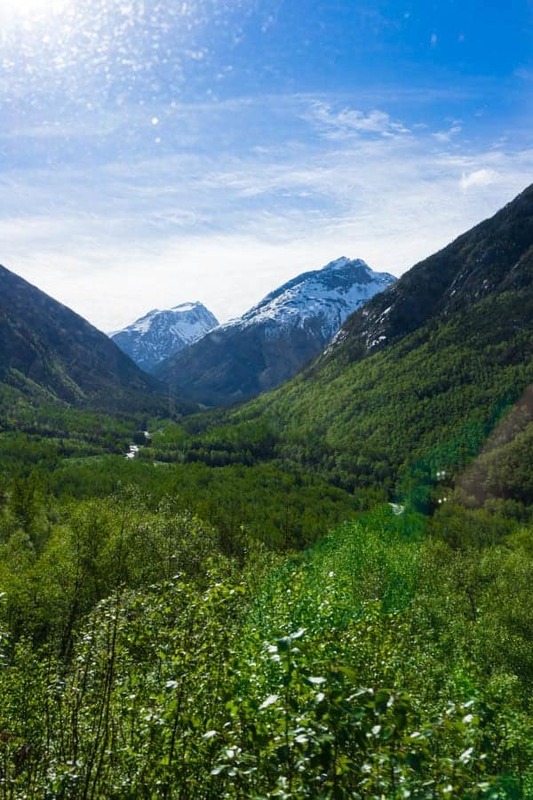 Plus, the views, whales and feeling the northern wilderness must add to the whole experience! Exactly!!! It seems so obvious now but I was definitely a bit intimidated going into it. 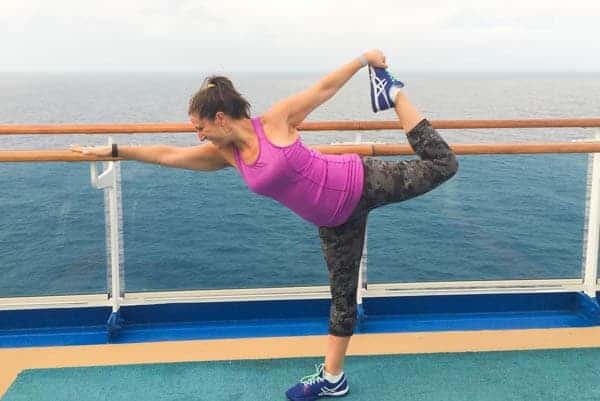 I loved seeing the photos from your cruise – so beautiful! And what a great option for traveling with kids! Aww thank you friend!! It was so fun! I can’t wait to go back to Seattle and spend more time there! This is so exciting! We are going on an Alaskan cruise with our tween girls on Princess at the end of the summer with the same itinerary. We’ve been on many, many cruises with our girls, starting when they were very small and it’s a fantastic way to vacation as a family. We’ve never been to Alaska though! I’m looking forward to hearing more about your trip, particularly the excursions you took since we are in the midst of planning those right now. Oh my gosh that’s awesome!! I’m so excited for you – we are having MAJOR Alaska withdrawal!!!! 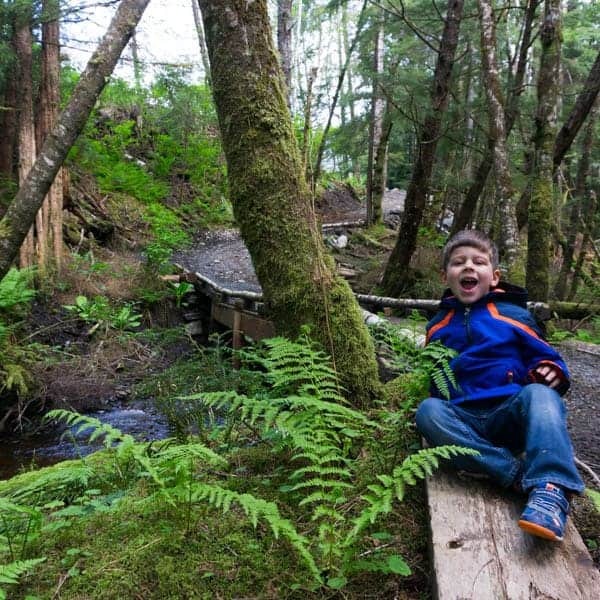 I will be sharing more but we LOVED the train ride in Skagway and the rain forest ATV adventure in Ketchikan. Have so much fun!